Kevin Pietersen’s career as a Test batsman might have reached a premature close. As expected he was left out of the England tour party to India, and, although it is still possible he could return, it will not be in the immediate future. The fallout from the summer series in South Africa continues to be felt in the England camp. 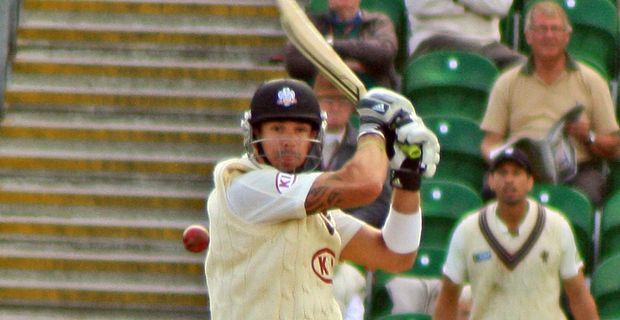 Pietersen’s indiscreet texts to South African players resulted in his exclusion from the side. At the end of that series captain Andrew Strauss quit cricket, leaving England with a gap at the top of their batting order. The likely replacement for Strauss is young Yorkshire batsman Joe Root who has been called into the party, as has Somerset batsman Nick Compton. Most of the attention focused on Pietersen’s omission though. Selector Geoff Miller said this was a decision from the ECB. "It is a disappointment because Kevin Pietersen is a world class player, but it's a team game," he said. "You want to take your best players, obviously, but he wasn't available. When that is resolved they will give us the nod." Increased pressure will fall on established batsmen like Ian Bell to make up for the losses of Strauss and Pietersen. "I suppose it has rocked the boat a little bit," Bell said, "but it doesn't involve us as players, we don't choose who is in the squad or the team. We leave selection to the selectors and for the 11 who are out on the pitch it doesn't make any sense to be distracted by those things."